Would ya just watch the hair? Ya know, I work on my hair a long time and you hit it. He hits my hair. 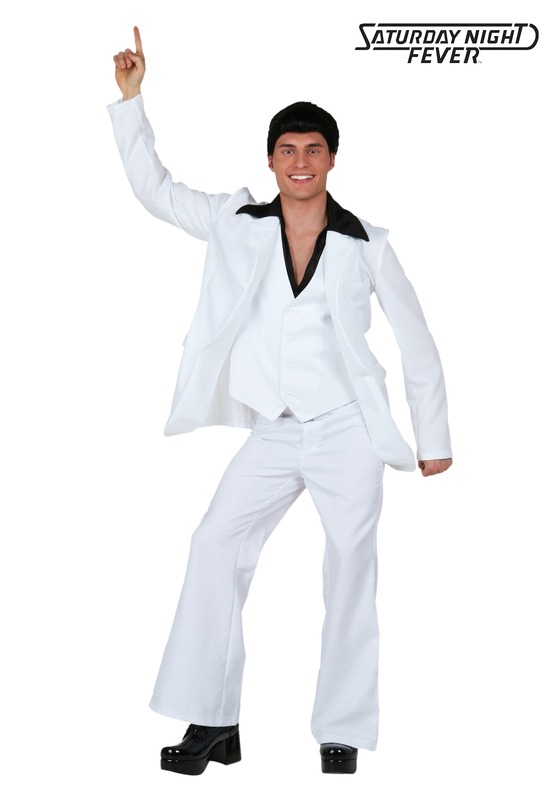 Did you know that the 1977 movie Saturday Night Fever is based on a 1976 New York magazine article by British writer Nik Cohn called, "Tribal Rites of the New Saturday Night”? Did you also know that, in the mid-1990s, Cohn admitted that he basically made the whole thing up? The Brit was a newcomer to the United States and a stranger to the disco lifestyle, and was unable to make any sense of the subculture he had been assigned to write about, and so, he basically just made a whole bunch of stuff up about the people who were super into disco. In fact, the character that would later become Tony Manero was based on a Mod acquaintance of Cohn. But it looks like the joke’s on Cohn, because that fake article started a literal culture phenomenon when it was turned into a movie only a year later, centered around Tony Manero, a working-class young man who spends his weekends escaping from the harsh realities of his life and local community by dancing and drinking at a local Brooklyn discothèque, where he’s a champion disco dancer (bonus trivia fact: It also earned John Travolta his only Academy Award nomination). In fact, in 2010, the film was even deemed "culturally, historically, or aesthetically significant" by the Library of Congress and selected for preservation in the National Film Registry. 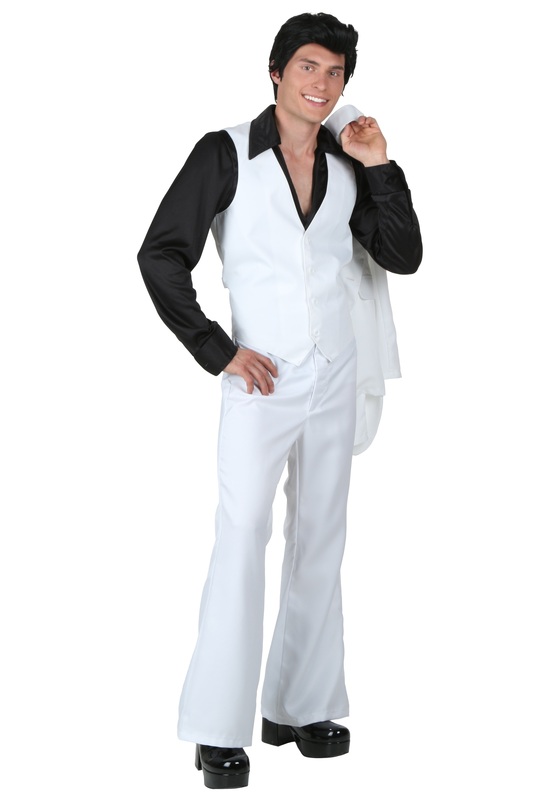 All of which is to say: When you wear this officially licensed Plus Size Deluxe Saturday Night Costume, you're not only showing everyone that you know the groove of a good disco beat, but that you also respect the history of music and film! Okay, so maybe you really only care about the first part, but it's still ain't no Jive Talkin', so put on your Boogie Shoes and get ready to feel the Night Fever!